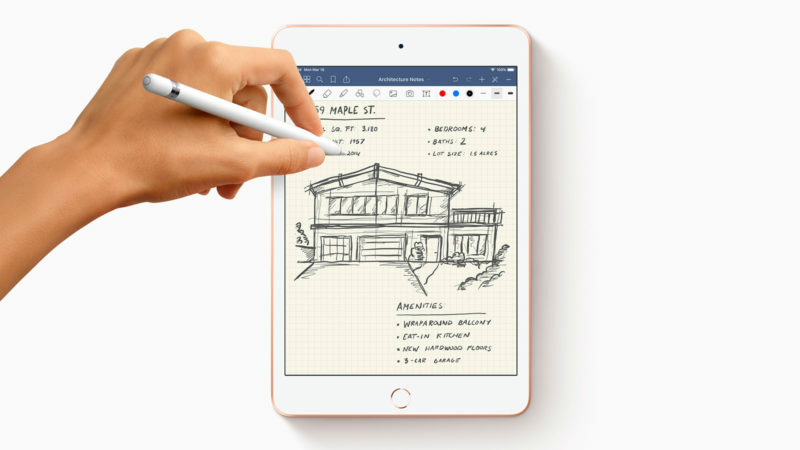 Weighing in at less than one pound, the newly released Apple iPad Mini is jammed packed with new accessories, enhanced features, and more power. The 7.9 inch Retina display features True Tone, which means that you can read the latest New York Times bestseller or watch the last season of Game of Thrones all without squinting in the bright spring sunshine. In fact, with over 3 million pixels you can rediscover what it means to enjoy true-to-life details from your photos and videos, and razor sharp text when reading those lengthy work emails during the Monday morning commute. 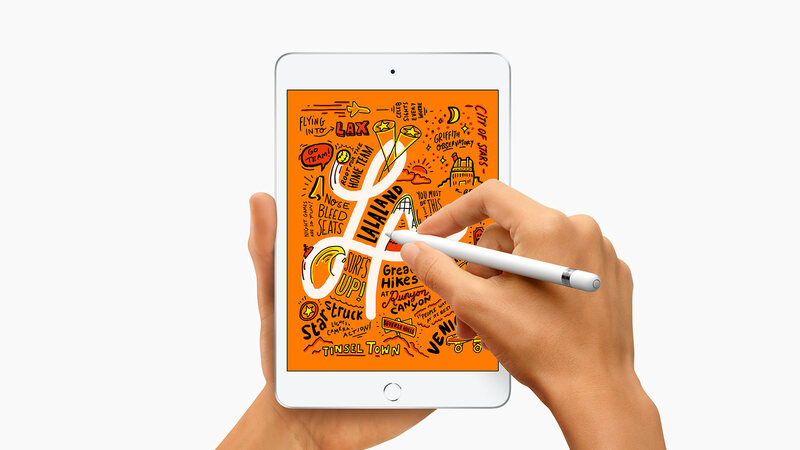 The thin, light, and portable design makes the iPad Mini the perfect travel accessory for any flight. Speaking of flights, with 10 hours of battery life, you can now plug-in and forget about the screaming child two rows back. 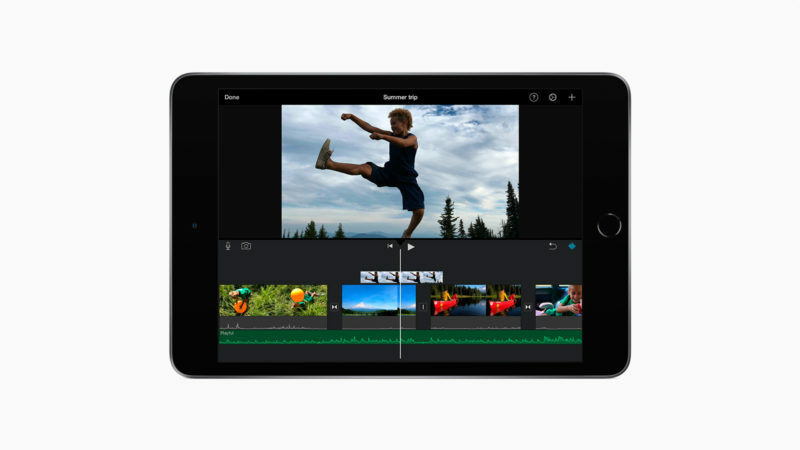 Whether you want to run powerful apps like Adobe Photoshop CC, draw by hand using the Apple Pencil, or prefer to take and edit video footage, the Apple iPad Mini will give you the power, control, and clarity needed to be creative to your heart’s content.